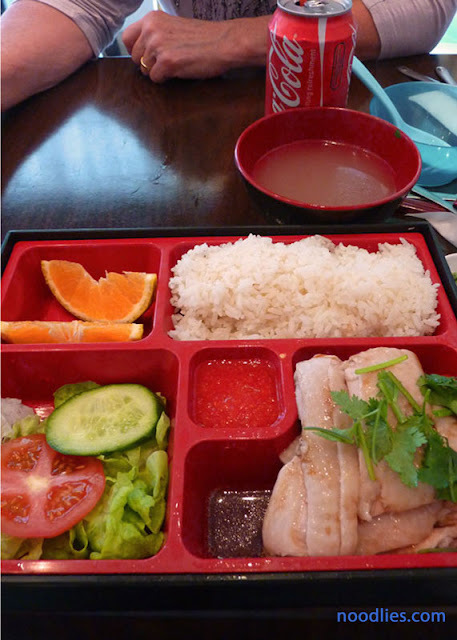 A new Malaysian restaurant has opened in Cabramatta recently. We tried it yesterday. 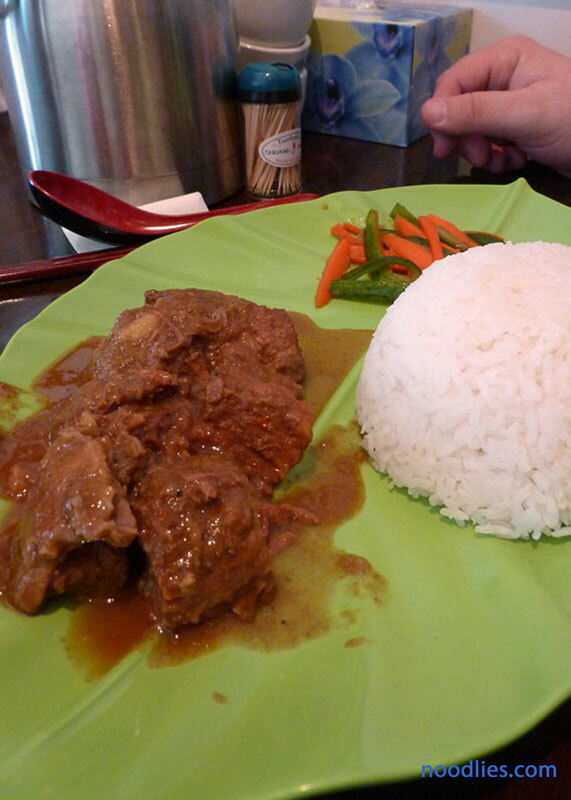 Ordered Hai Nam Chicken (where in the world can’t you get it) and beef rendang. Verdict? Nothing to write home about… surprisingly little taste and flavour. Whats the address? Is it near the Gloria Jeans there?